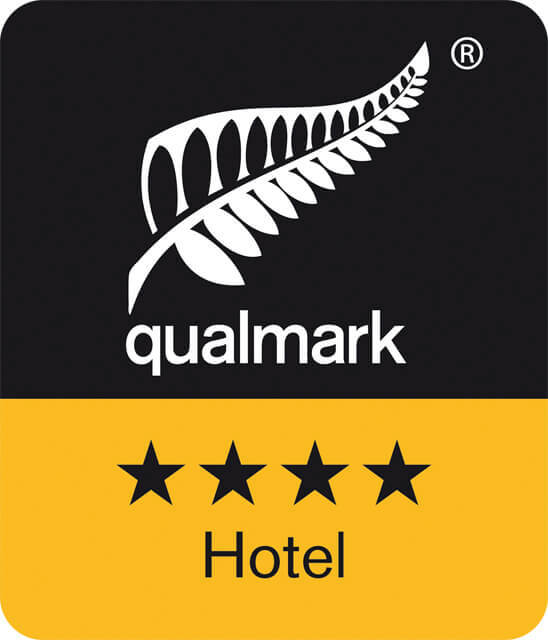 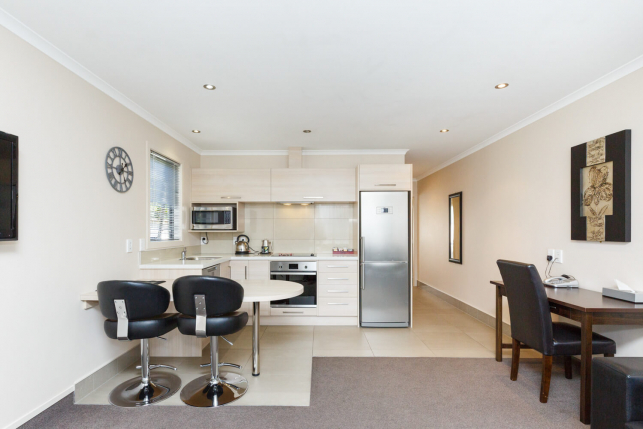 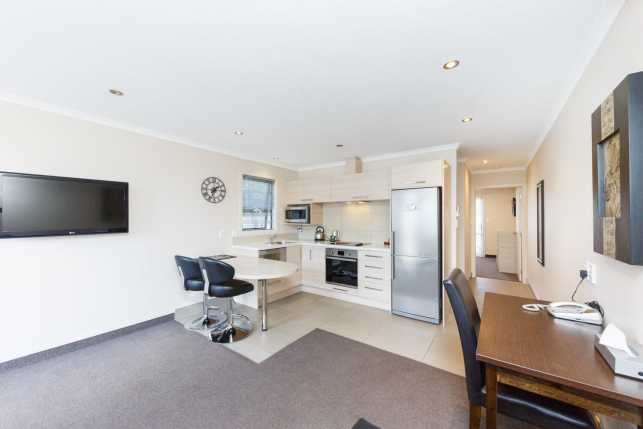 Kauri Court offers 4-star Qualmark-rated 12 Executive studios and 4 multi-room Apartments, all can be configured to suit your requirements. 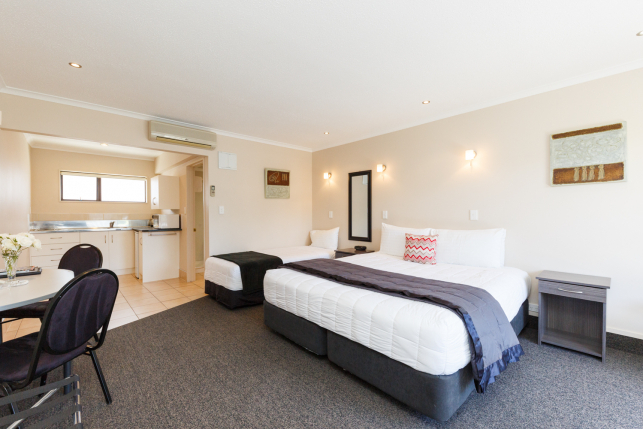 All rooms are spacious, modern and quiet and have Super King beds (can be made into single beds) and individual climatic air-conditioning. 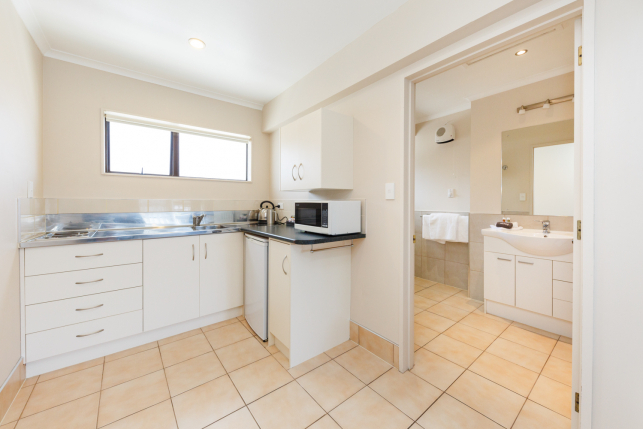 All rooms have cooking facilities, the Studios are equipped with kitchenettes and the Apartments offer full kitchens. 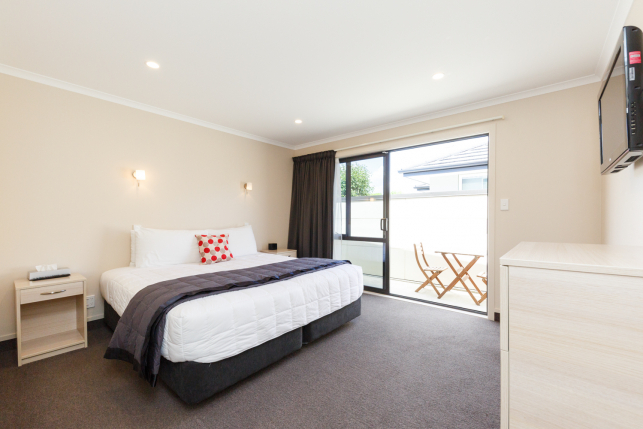 Modern open-plan units with ensuite bathrooms that include a high-pressure wheelchair access shower, and feature super king-size beds and 32" LCD TVs.